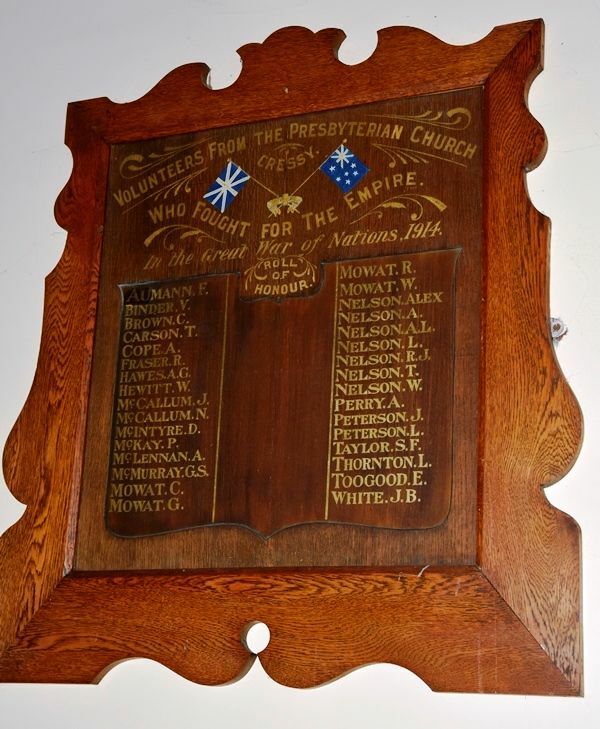 A wooden honour roll commemorates members of the church who served in World War One. Who Fought For The Empire. In the Great War of Nations, 1914.